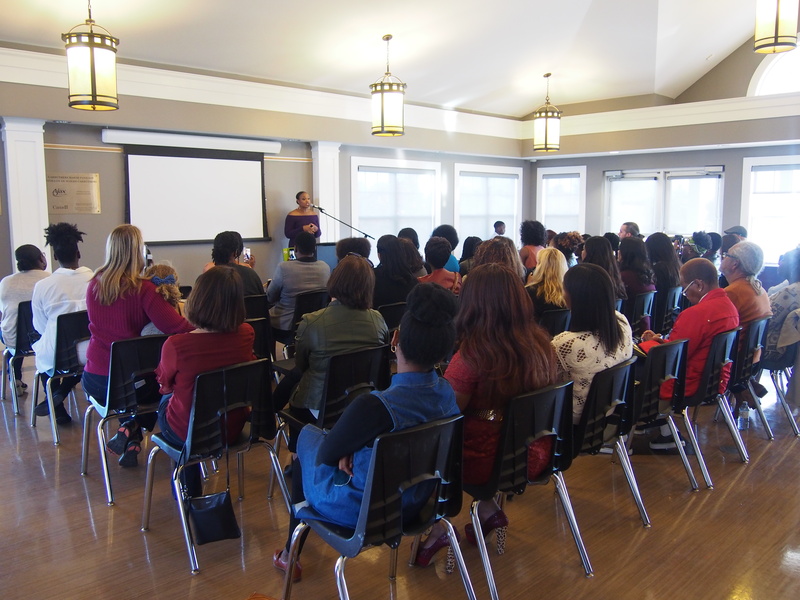 We first had the pleasure of hearing Motivational Speaker, and now published author, Sherika Powell at Create Your Destiny‘s Toronto stop. 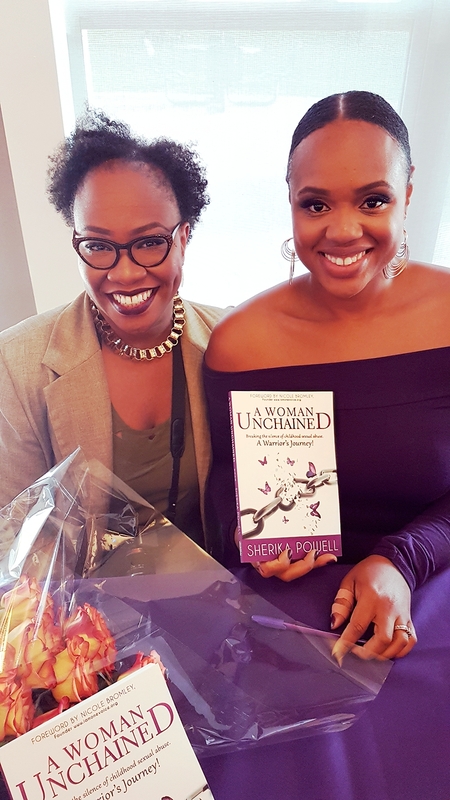 The wonderful thing about these events is the connections you make with people; before we knew it, Sherika had invited us to cover her the launch of her first book – A Woman Unchained. 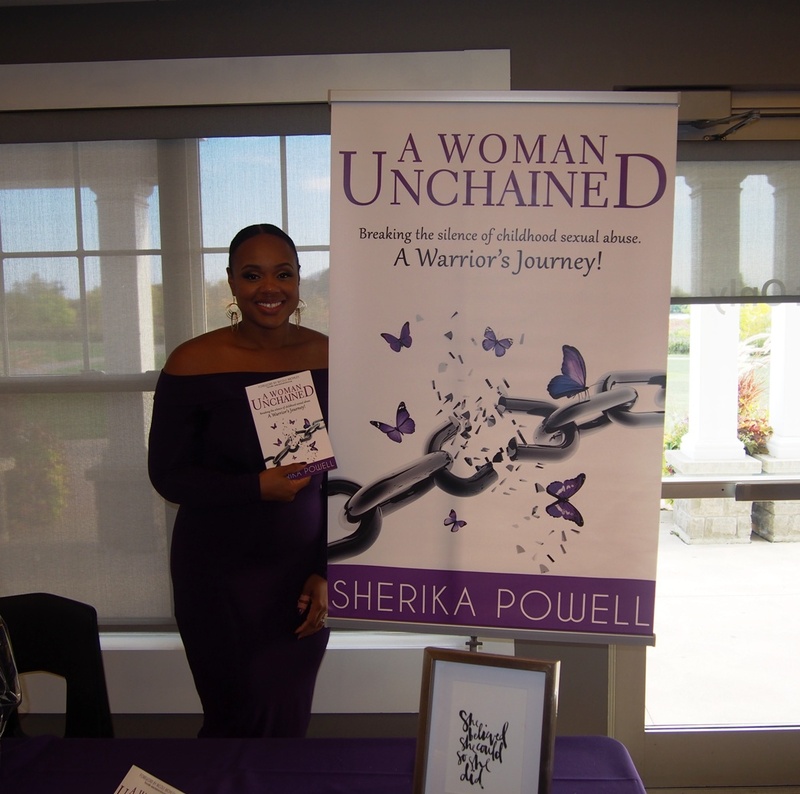 In short, “A Woman Unchained” is Sherika’s own story of surviving childhood sexual abuse and coming to terms with it by overcoming the shame she endured. 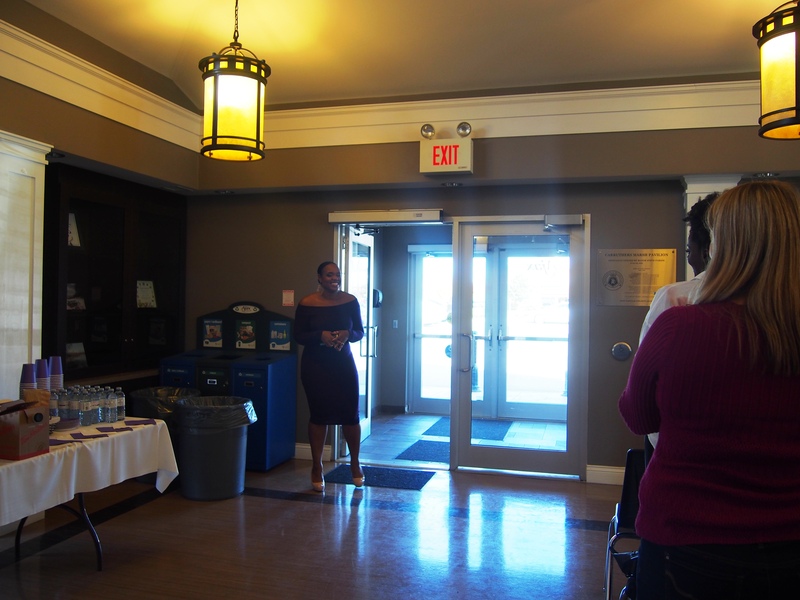 Using her voice to help others who have also suffered this fate, she is letting them know that there is no reason to wallow in shame but instead to rejoice in their survival. 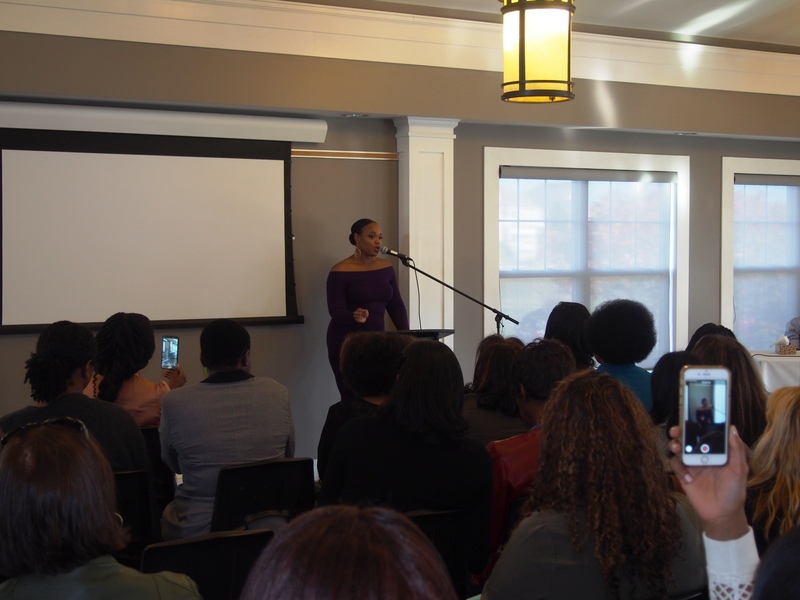 A Woman Unchained is about being a warrior. 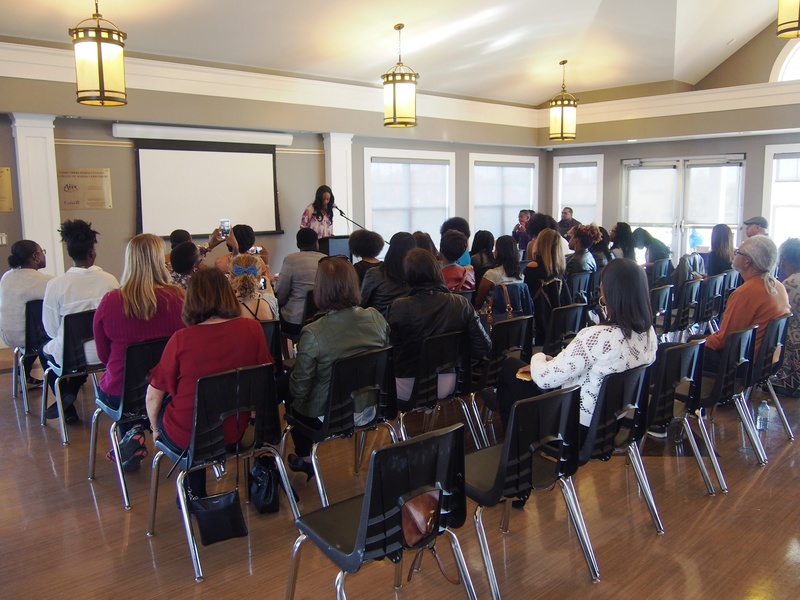 The event – complete with snacks and refreshments – was well-planned with many in attendance to celebrate Sherika’s accomplishment. 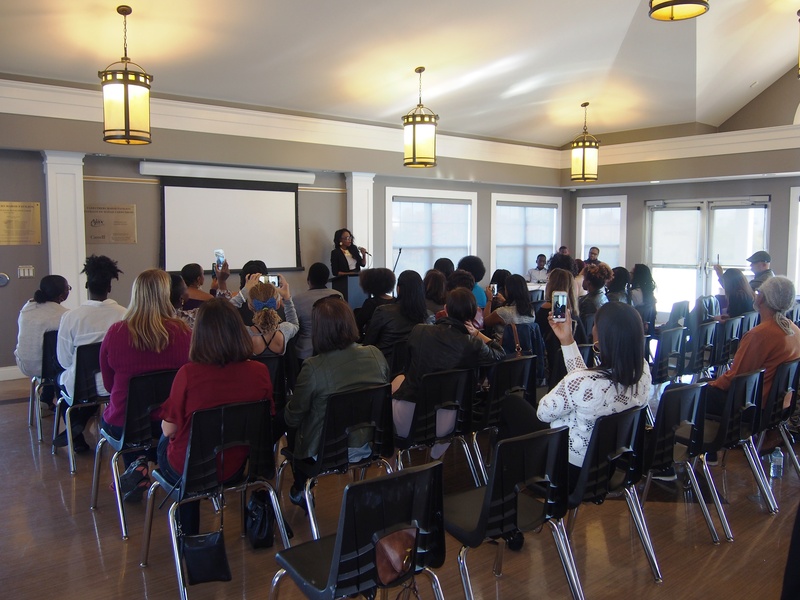 Hosted by her friend Heather Wilson-Phillips, there were moving performances by vocalist Tanya Domize and spoken word artist Alyestal Hamilton. 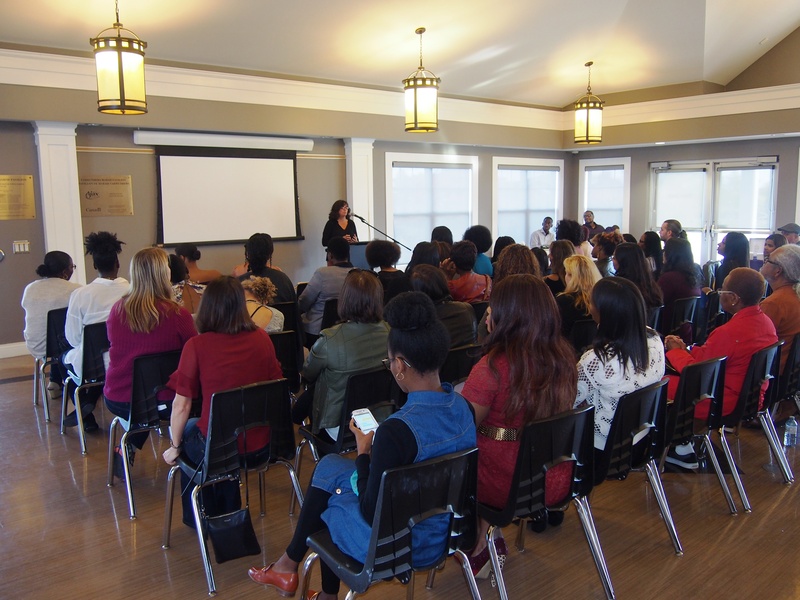 There were also speeches by representatives from Daughter Project Canada (who received proceeds from ticket sales) to talk more about the organization (preventing human trafficking) and Durham Children’s Aid Society to talk about their services before the guest of honour herself stepped to the podium. Looking lovely as ever in purple (the colour to represent the fight against child abuse), Sherika gave a moving speech about her survival and her mission that had the entire room captivated. And then before we knew it, it was time to break the spell for her to start the book-signing. 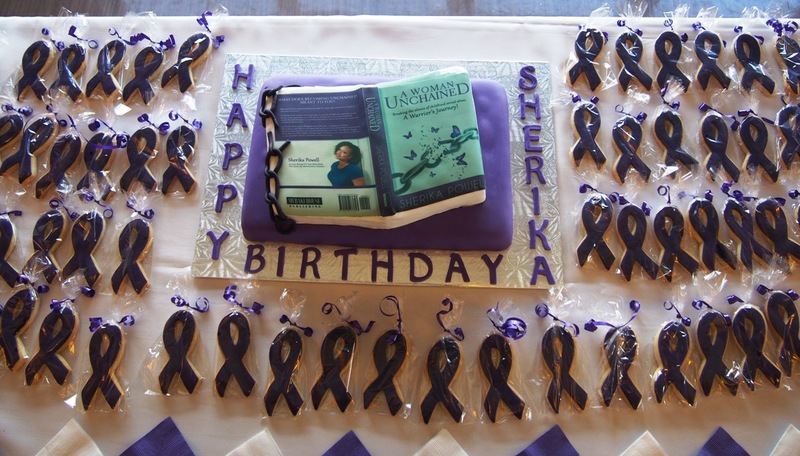 There was a significance with the date that Sherika had chosen for the book launch – it was also her birthday! 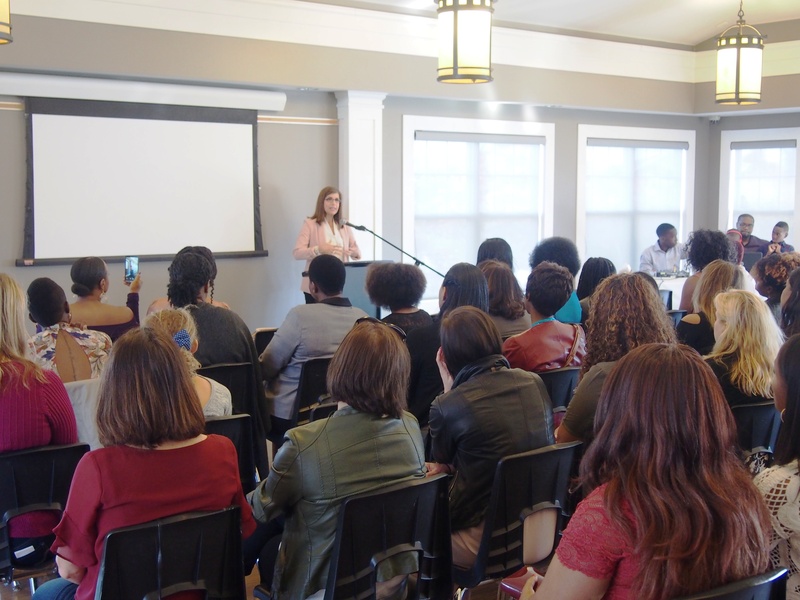 In her speech, she mentioned that God brought her into the world on this date for a reason and knowing that she had a purpose, it only felt right to launch into this next step in her life on that date. 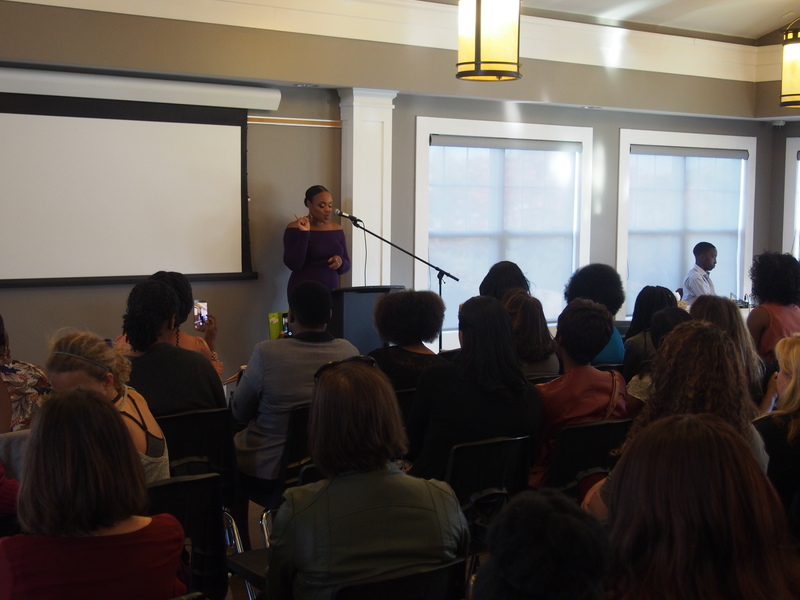 “A Woman Unchained” is such a compelling story that goes beyond survival; it’s also about faith, forgiveness and self-love. I appreciated the candidness that made for a wonderful display of bravery that touched on so many of my own emotions. Bravo Sherika! 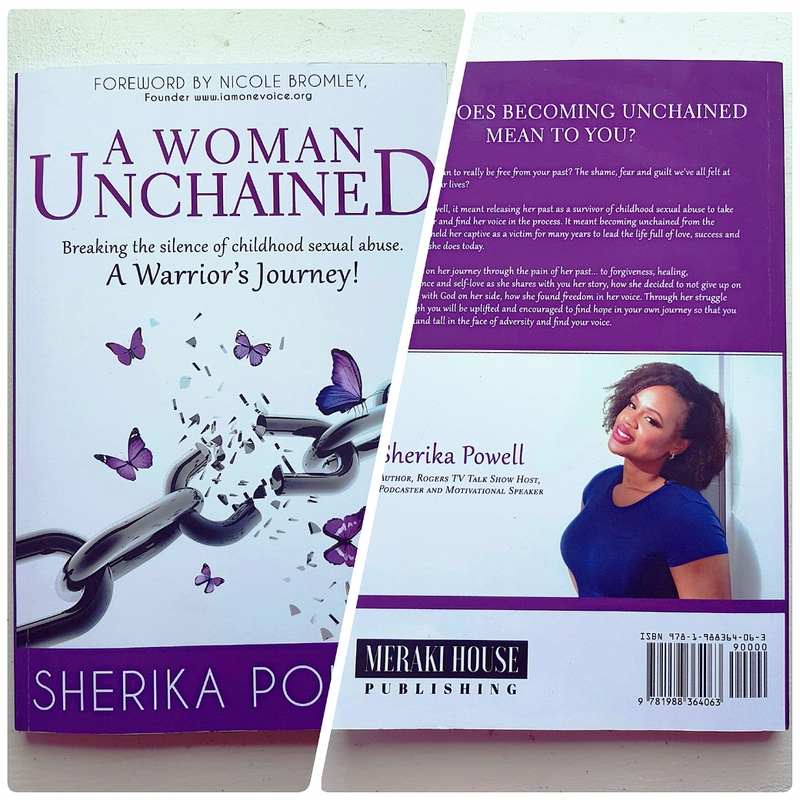 You can order your copy of Sherika’s book on her website: sherikapowell.com. WOW!! What a Review!!! Amazing! 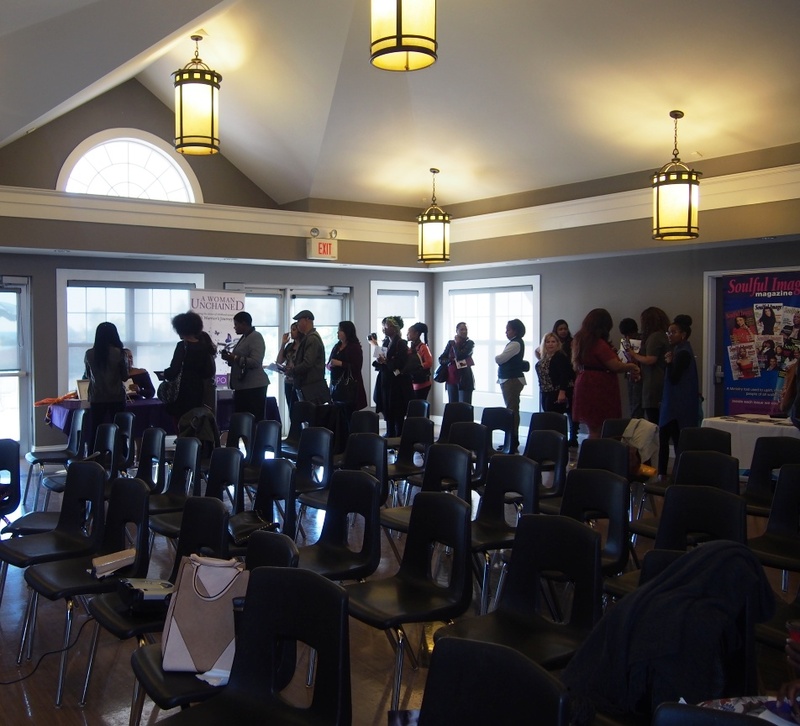 thank you so much for covering the event! !